Though Bengali is now practicing Rocket Science and Nuclear Physics they have not forgotten having a Bengali Cuisine with a grand preparation, they still lick their hand after having Illish Mach. This Bengali New Year let your taste buds to praise for you. Serve them a good Bengali cuisine at Goldbrick, Mukti World. Gold Brick is Offering a grand list of Bengali Dishes in their Lunch and Dinner menus for Rs.399(VAT Extra) Per Head. 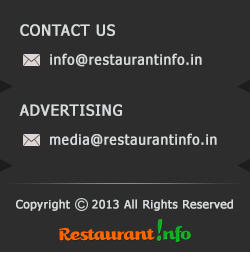 where Starter, Main Courses and Desserts like Rasogolla are included.